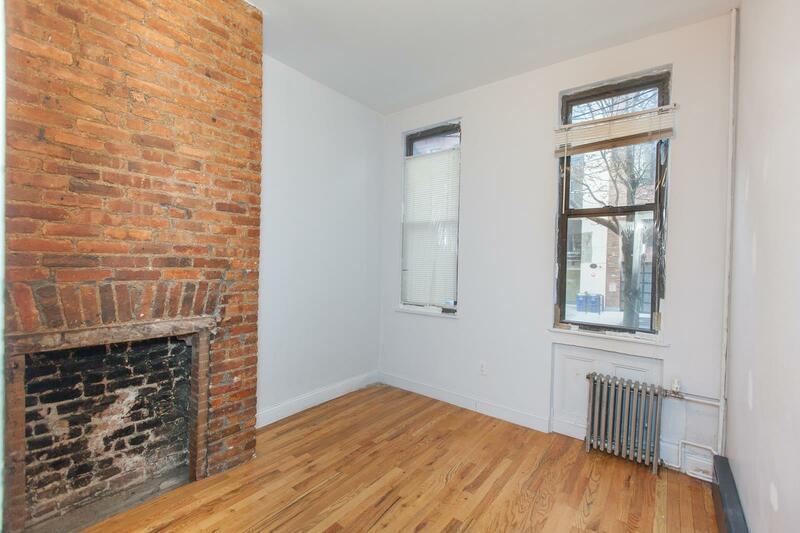 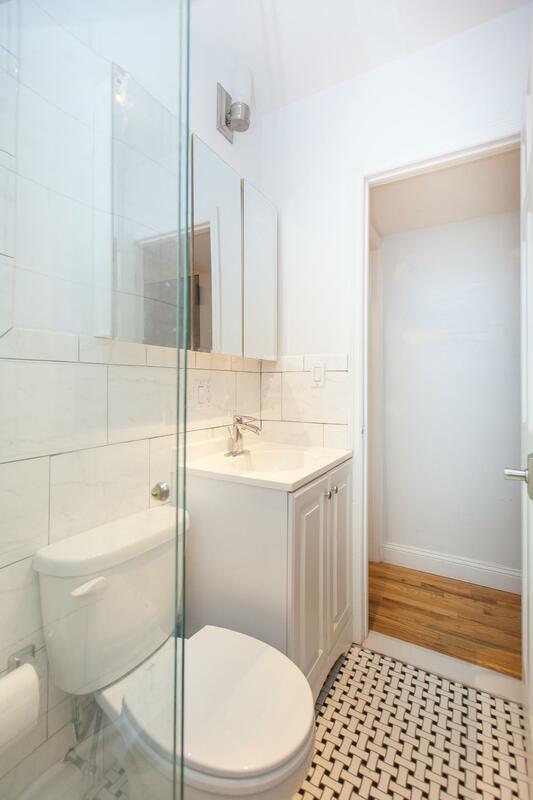 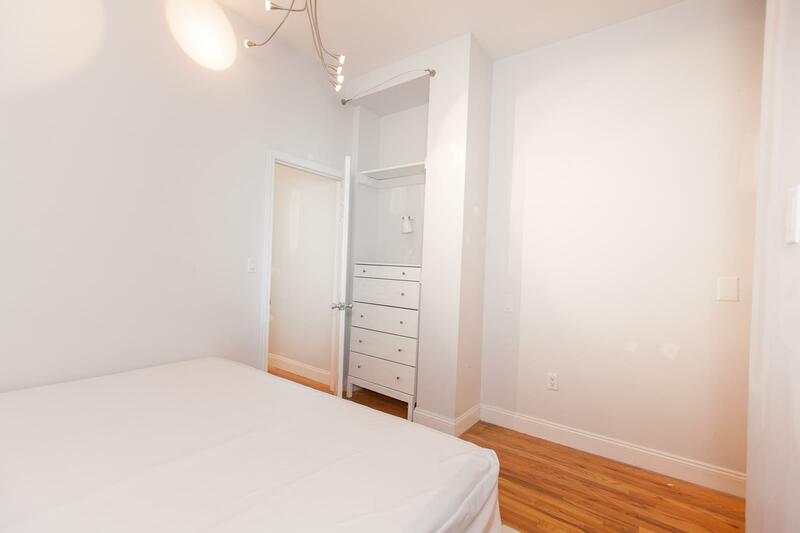 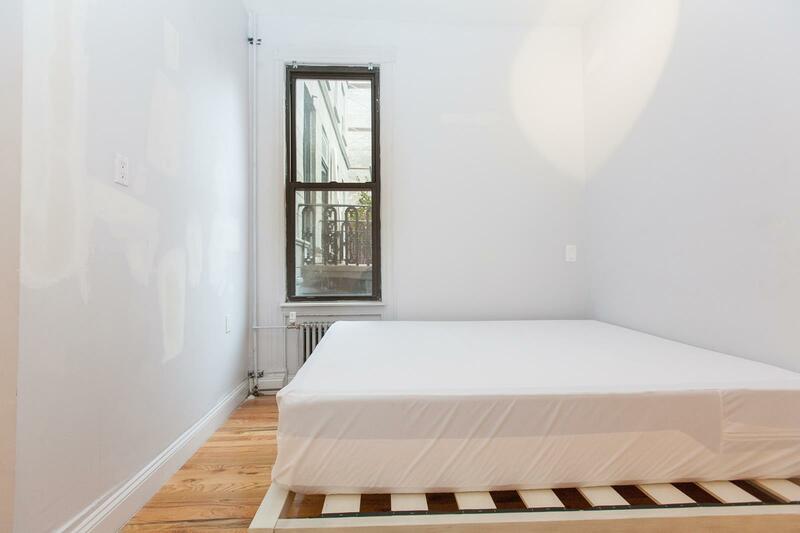 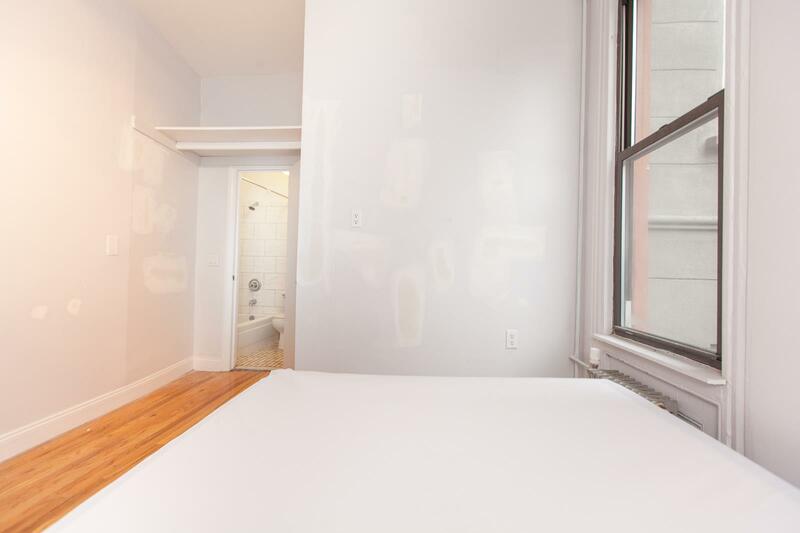 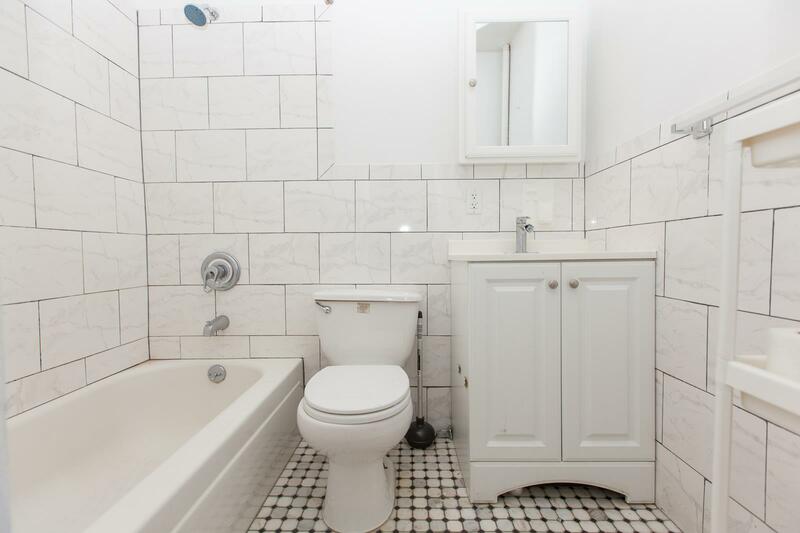 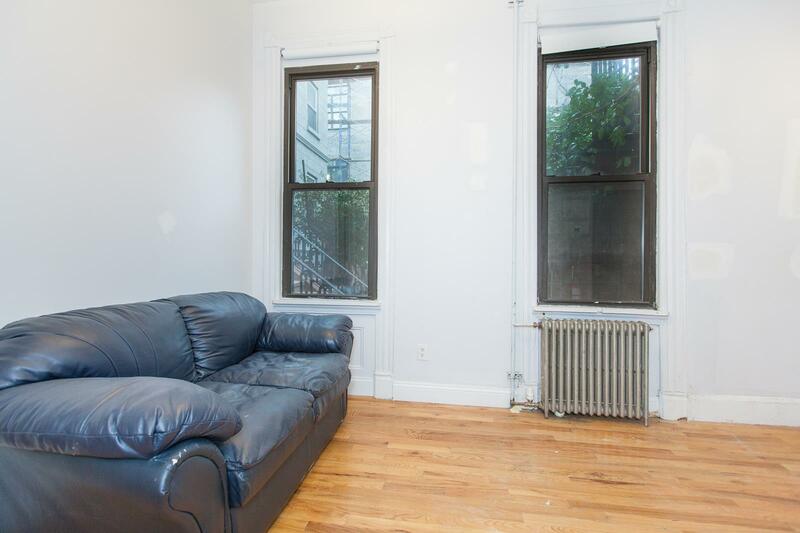 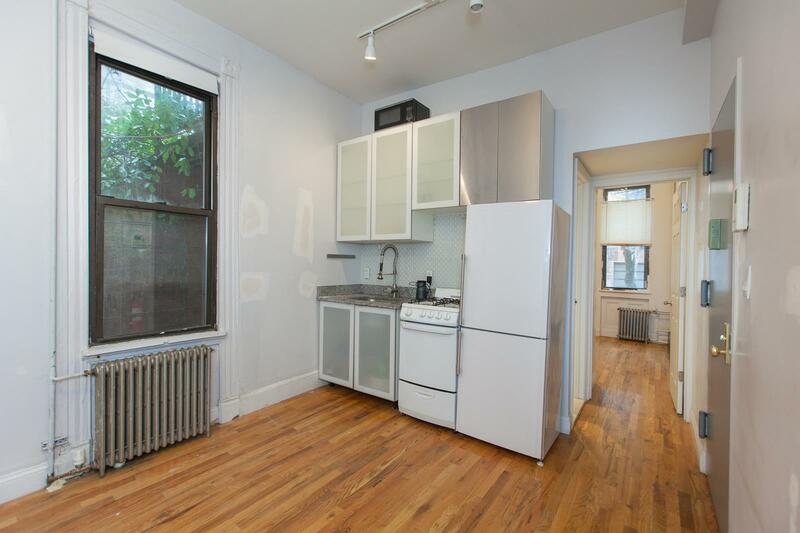 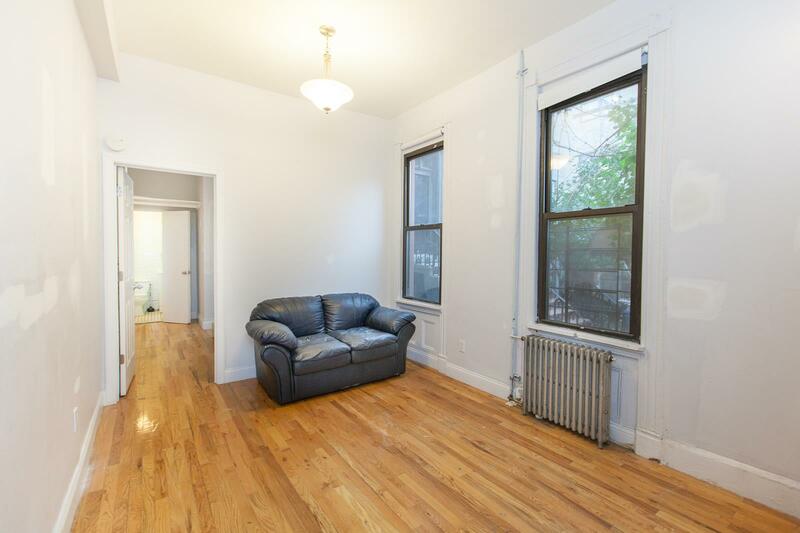 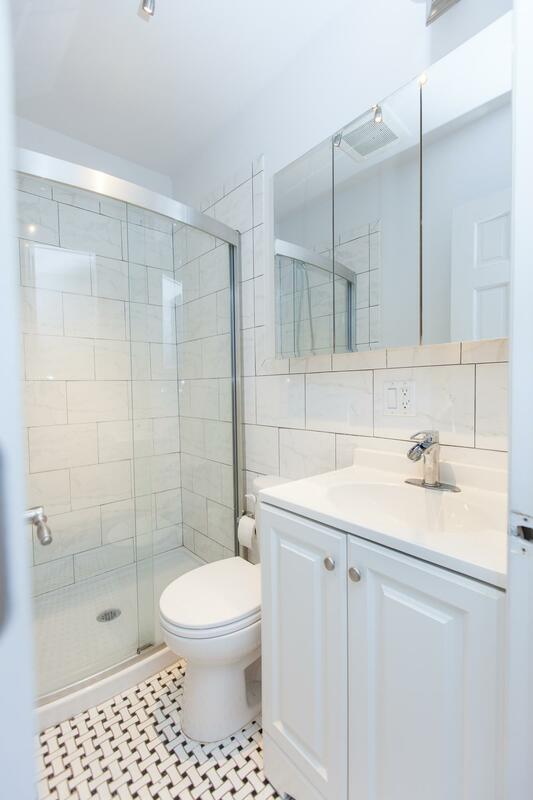 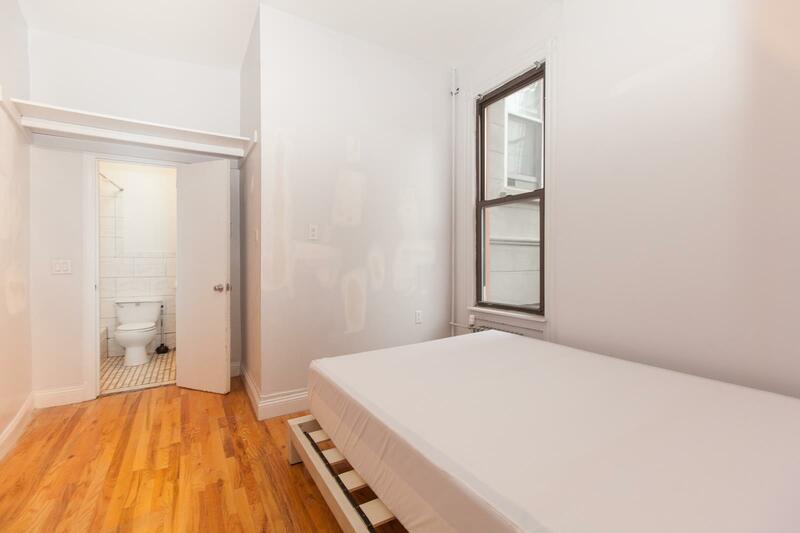 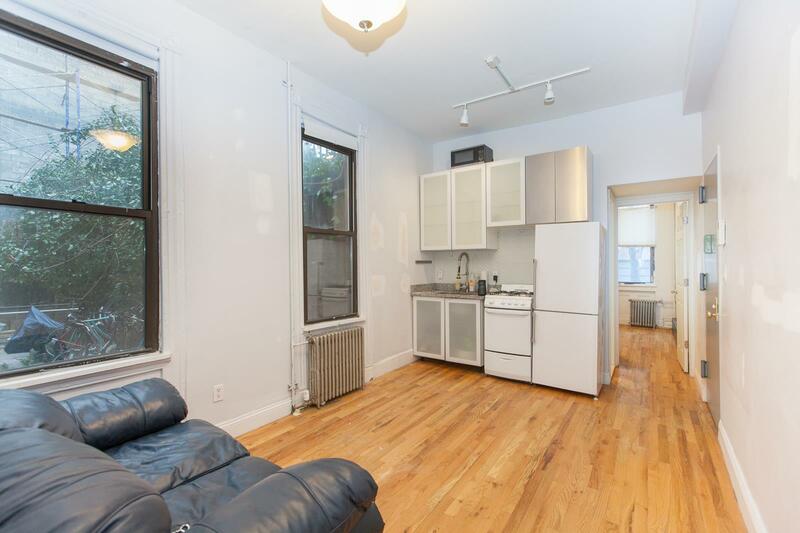 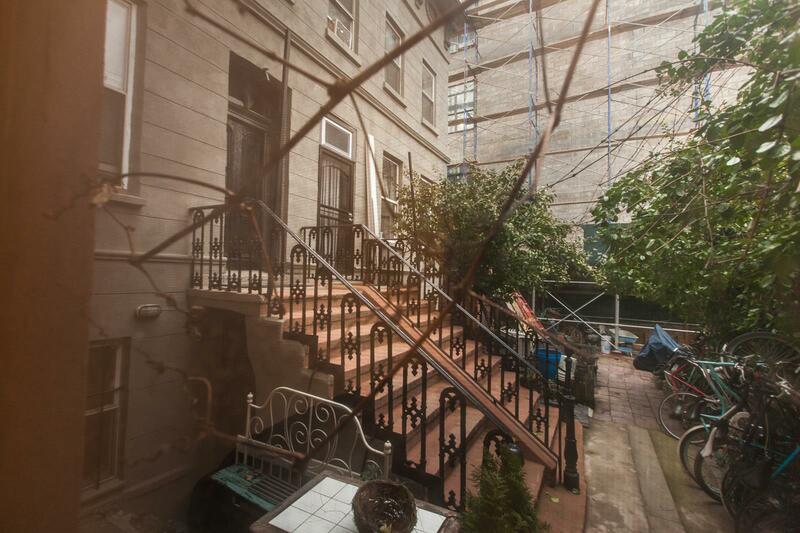 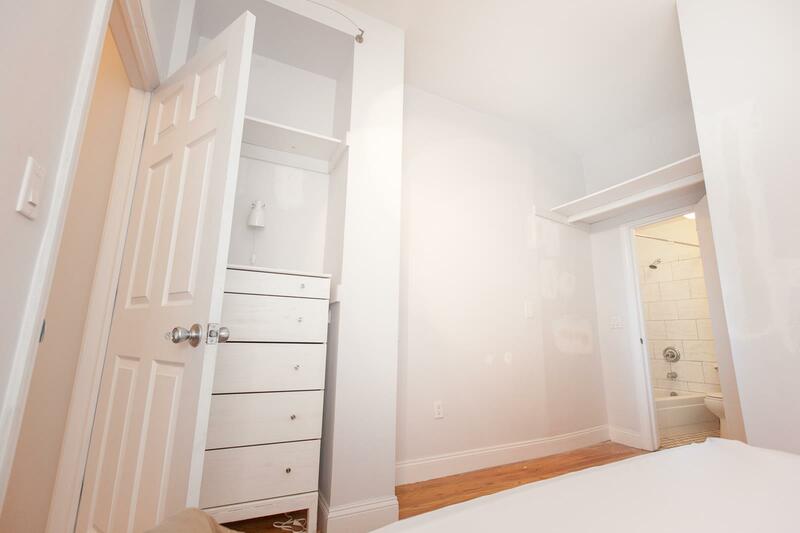 85 Clay Street, #1-R, Brooklyn, NY, New York 11222. 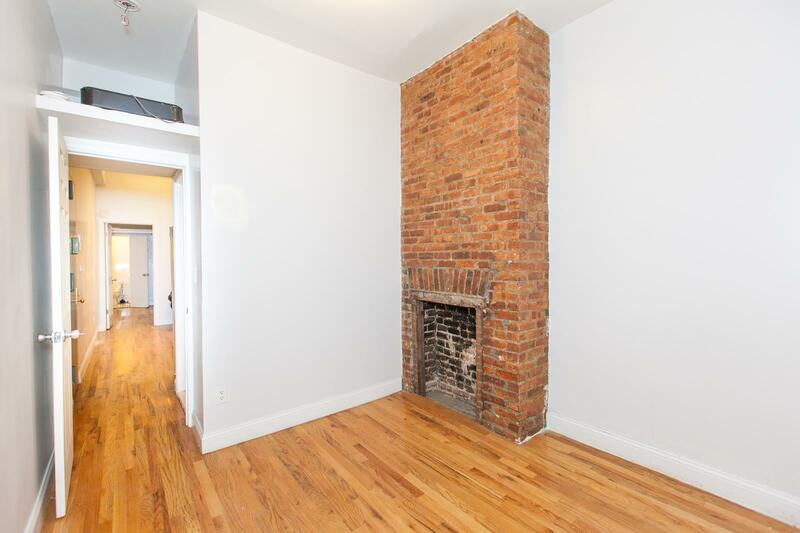 Bright 2 bed, 2 bath apartment at the north end of Greenpoint, with quick access to LIC and Manhattan by car or via the Greenpoint Ave G. Hardwood floors throughout, exposed brick including a decorative fireplace, and large windows on the front and side bring light into the unit throughout the day. 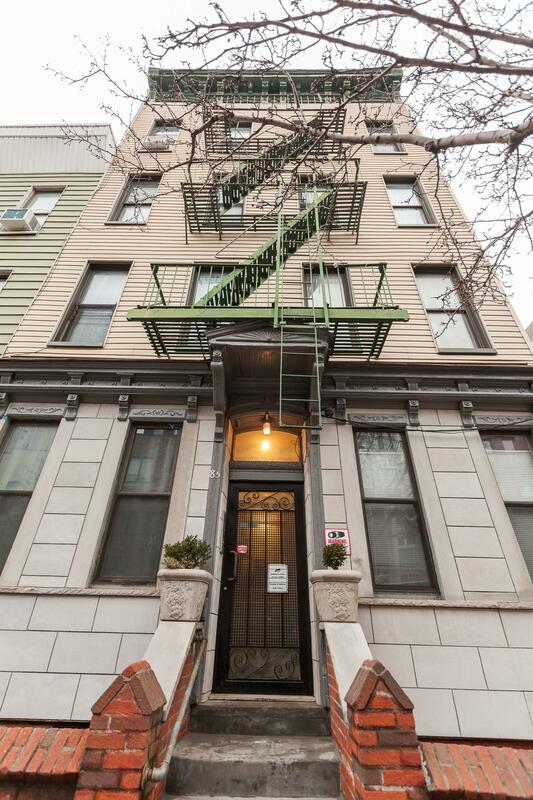 This is a great residential neighborhood with lots of dining and shopping nearby, and is close to the East River as well.